We start with a pair of short trousers that have been designed for one thing, but suit pretty much everything. The 8 Track shorts are built for cyclists, and if you wear them while on your bike you'll see why. Just above the bum you get a elastic section that stretches as you lean forward, and they also possess an adjustable waist. 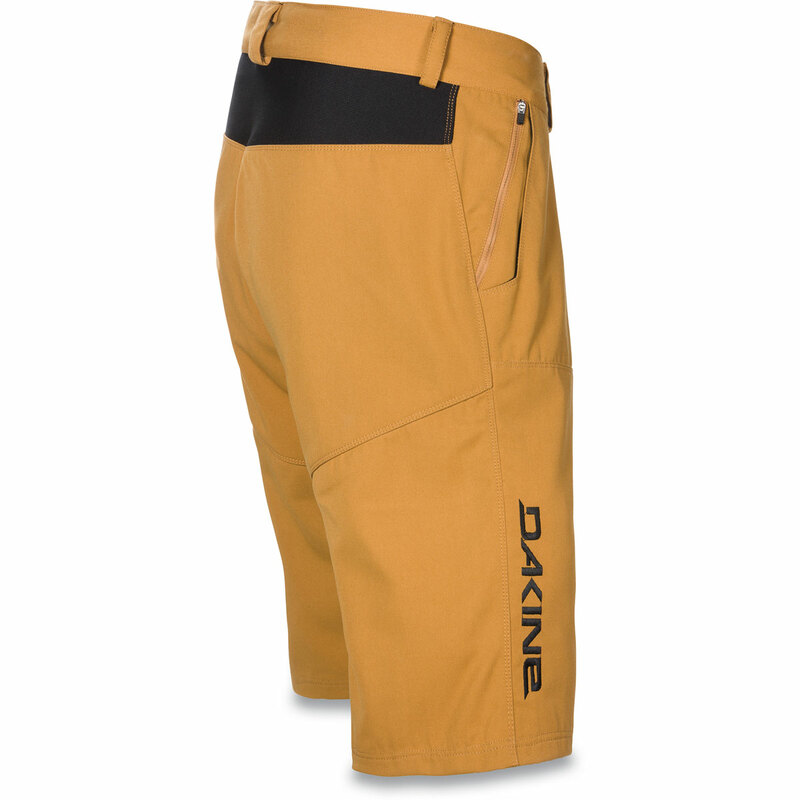 We like the low-profile zip pocket, the rugged design, but most of all the overall comfort when worn on a hot day - and we were sent the black pair, too. This cotton tee from Dadmin is light, comfortable, and features actually spot-on fatherly duties. Dadmin is range of clothing that celebrates all the fathers of the world, often with a gentle reminder of all the incredible things we do. There are many designs available, with all, in some way, featuring the world Dadmin. 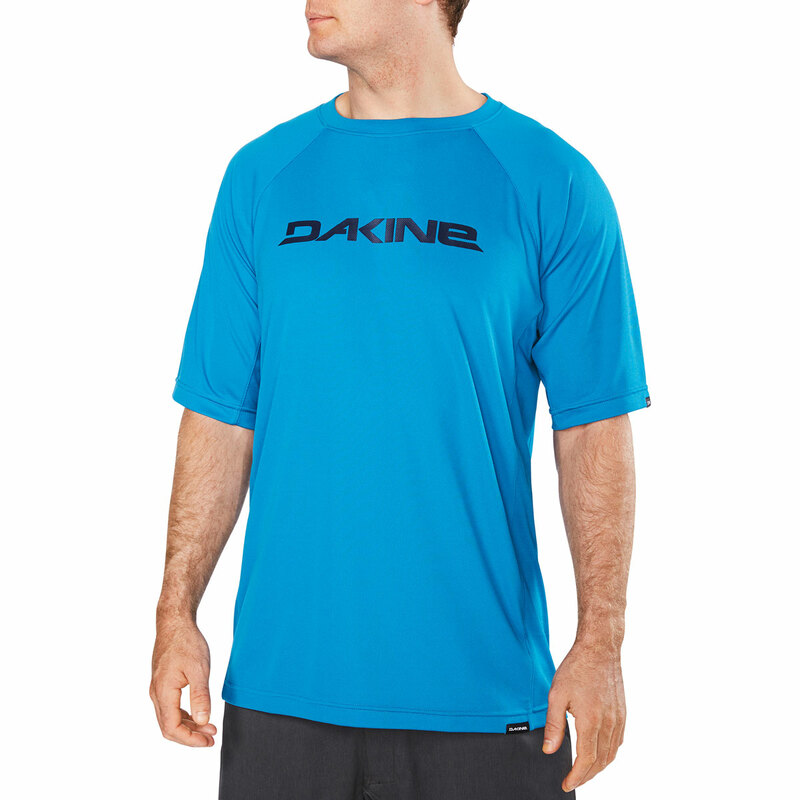 The one we were sent was a standard do-anything tee perfect for activities (preferably fatherly) on a hot day. This is another item that is designed primarily for sport, but that we found worked well while dossing about in a pub, too. 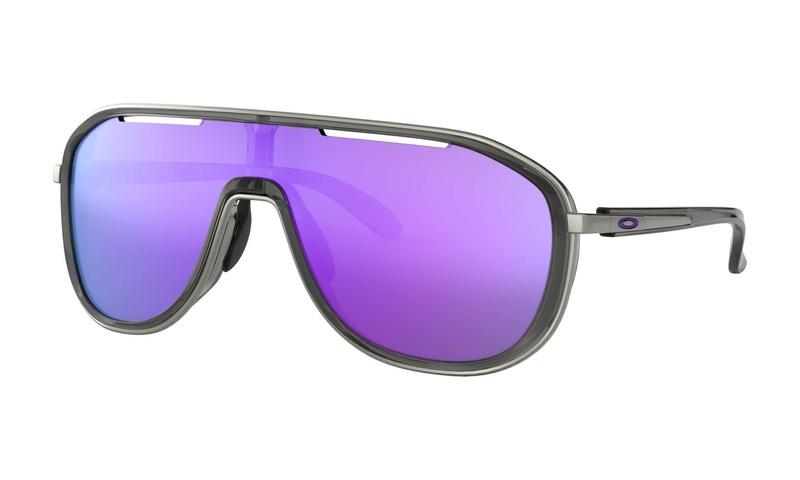 The Outpace from Oakley feature a large (cyclists take note) visor with a Prizm lens for clarity and protection. 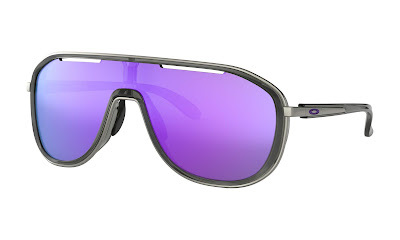 The wide field of view eliminates those blurry dead-spots that some shades produce, so wearing them increased confidence of movement, regardless of the activity undertaken. And, as we said, they serve just as well to shield your peepers as you lounge on the beach sipping a cocktail. This breathable, quick-drying tee is perfect for hot day activities - especially those where you're building up a sweat. 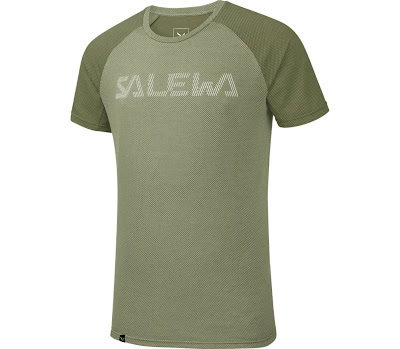 Unlike the other items listed above, we found this wasn't massively suitable for casual wear, as it's a pretty tight fit. Still, for jogging, hiking, and long walks in the blazing sun, the Polartec Delta technology will keep you cool and carry that sweat away from your skin. We like. 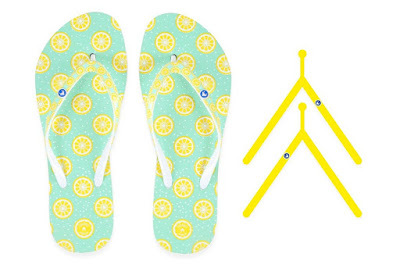 We can't even say that you'll need these only for your holidays, as the weather recently has been hot enough to justify flip-flops just about everywhere (yet not at a funeral... trust us). This saucy pair from Cabaia are not only light and tough, but they also feature interchangeable thongs that can be swapped out pretty easily. This means you can achieve two different looks with the same pair of floppers. Genius. Another from Dakine to make this list, and this item too has been designed primarily with bikers in mind, but can be used for whatever activity you want. But not murdering, as we never endorse that. The polyester body is light and breathable, and you'll be kept even cooler thanks to the mesh panels in under the arms. It feels rugged, and will dry super quick, so a great choice for an obnoxiously hot day... biking or not.